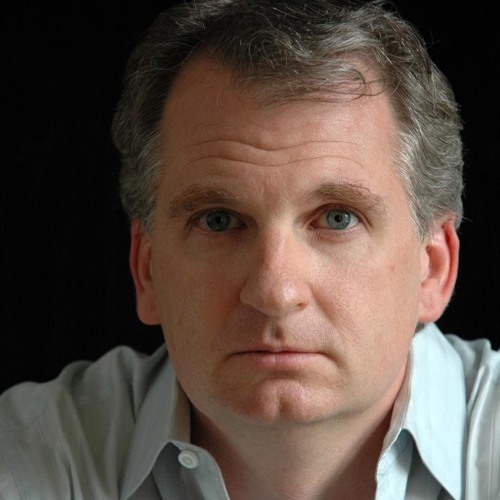 Timothy Snyder is the Richard C. Levin Professor of History at Yale University, a member of the Committee on Conscience of the United States Holocaust Memorial Museum and a permanent fellow of the Institute for Human Sciences in Vienna. His book, On Tyranny: Twenty Lessons from the Twentieth Century (Tim Duggan Books; February 28, 2017), has resonated with a world-wide audience. On Tyranny has been published in over a dozen countries and is a #1 New York Times Bestseller. His latest book is The Road to Unfreedom (Tim Duggan, April 2018). A frequent guest at the Institute for Human Sciences in Vienna, he has spent about ten years in Europe, and speaks five and reads ten European languages. He is a regular commentator on radio, TV and in print publications, and an award-winning author of books such as Bloodlands: Europe Between Hitler and Stalin and Black Earth: The Holocaust as History and Warning. Snyder received his doctorate from the University of Oxford in 1997, where he was a British Marshall Scholar. Before joining the faculty at Yale in 2001, he held fellowships in Paris, Vienna, and Warsaw, and an Academy Scholarship at Harvard.